Why not do your personal growth work in a warm, relaxing space? Why not do your personal growth work in a warm, relaxing space? 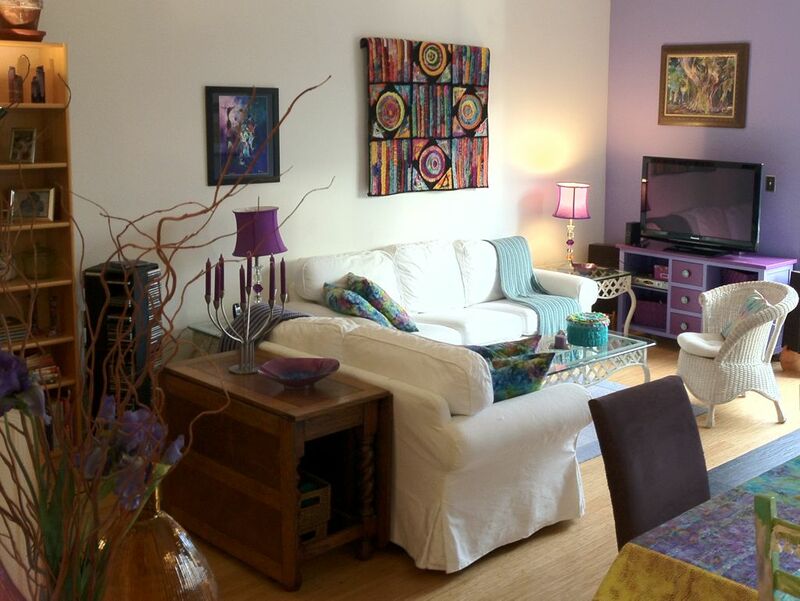 I work with most clients in my living room, a bright, informal, and relaxing space. 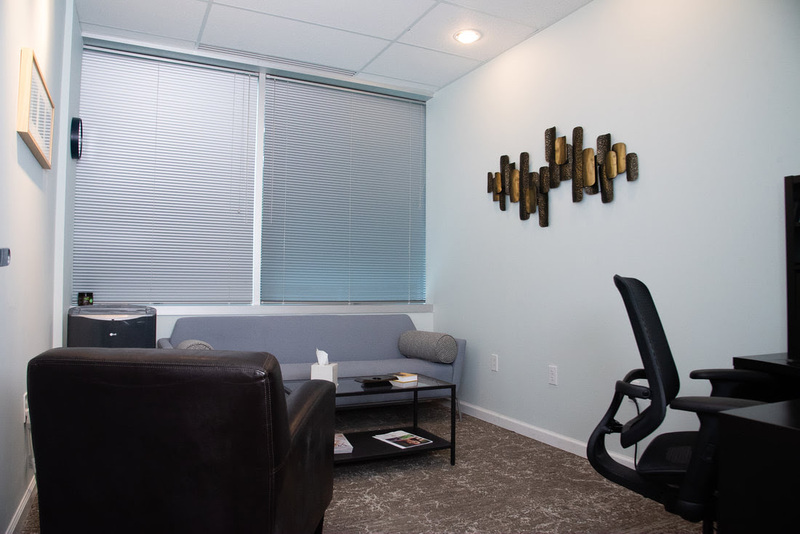 I also have an office in the Brennan Institute for Mind-Body Healing at 1801 Robert Fulton Drive, Suite 230, Reston, VA 20191. I dress informally, and unless you request otherwise, you might find a purring cat in your lap. If you’re not comfortable with this arrangement, let me know. I have access to office space (at the Hambrock Holistic Healing Center in Herndon). If you know what you want (and if I don’t see a strong reason to start with something else), I’ll start with your preference. What if You Don’t Know What You Want or Need? Don’t worry. I’ll suggest what I believe will be the most efficient and effective approaches to help you meet your goal(s). We’ll quickly find out what works and what doesn’t. You might be a great hypnotism subject. Or not. You might do guided meditations like my orange cat does belly rubs. Or not. That’s why I have a big “toolbox.” Something will work. Please bring up any concerns and ask any questions you have before we meet, and any time afterwards. When you arrive, I’ll review the agreement with you, and when you are comfortable with it, have you sign it.